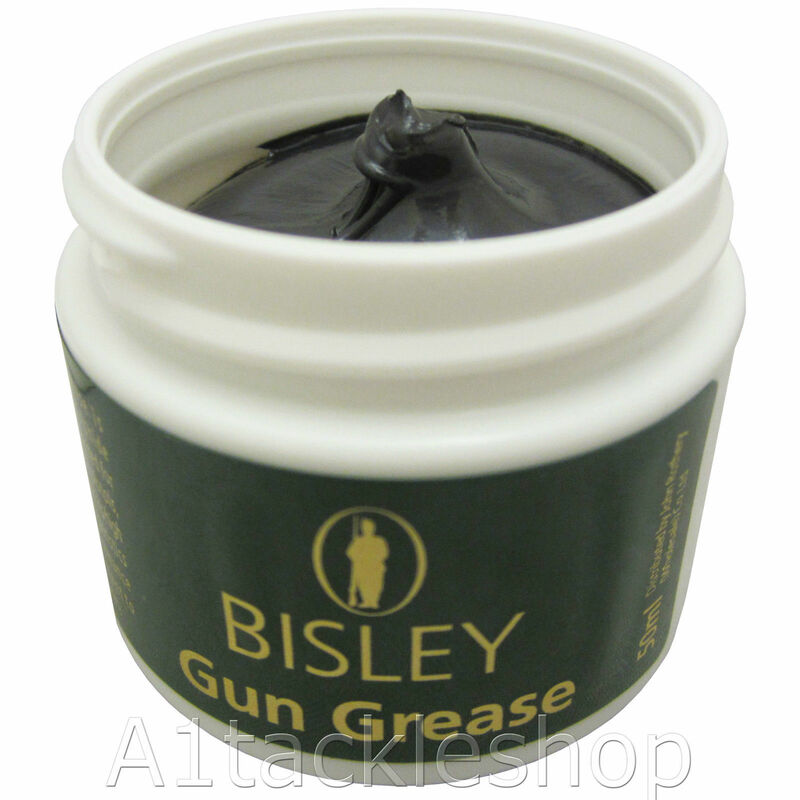 Our favourite grease for use on moving parts especially on precharged rifles. 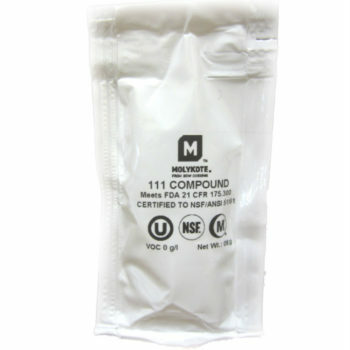 Specially devloped for use on piston and precharged airguns. 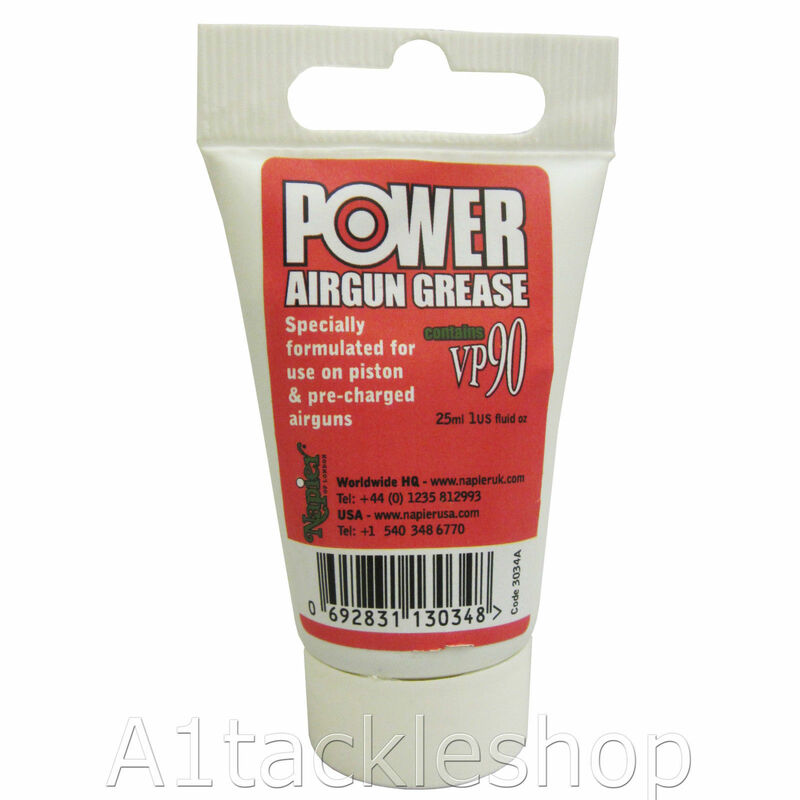 Recommended by AIR ARMS for use on Spring and Precharged guns. 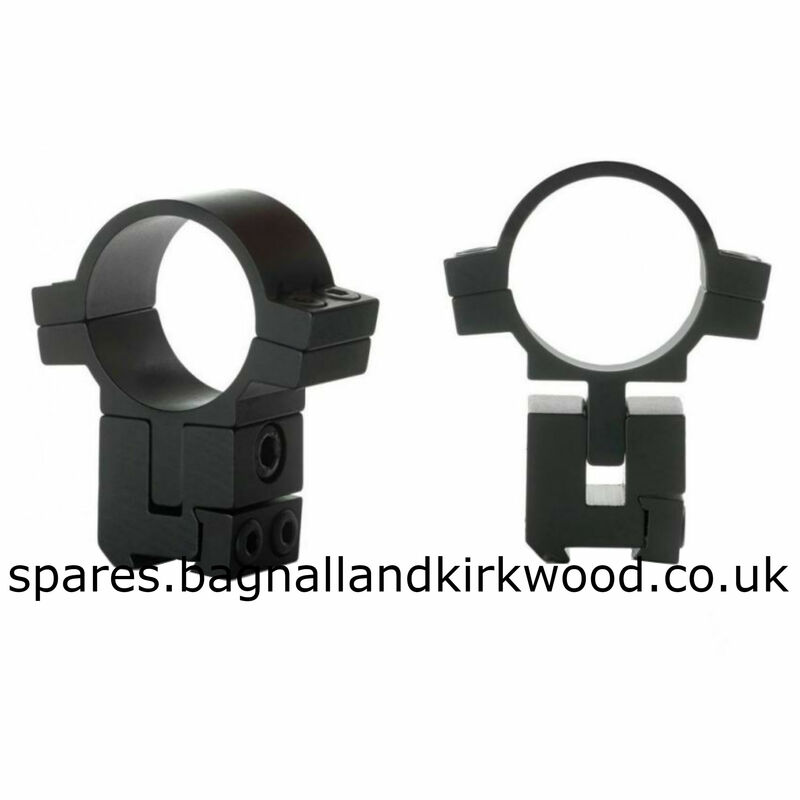 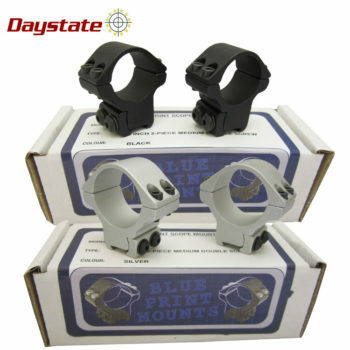 Used in Manufacture by leading gunmakers, now available to all.